Sun. 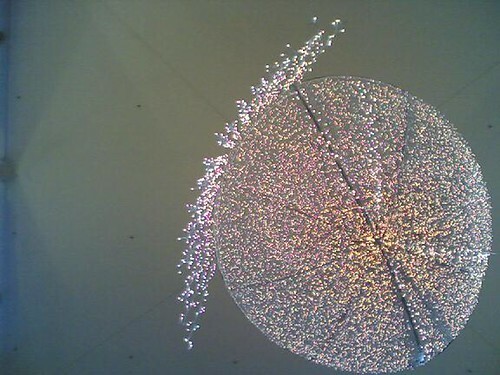 11.27.05 – The chandelier and ceiling of the Powerscourt center courtyard. by Ms. Jen on Sun November 27, 2005 | Permalink | ah, ireland.